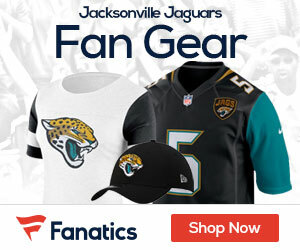 Jaguars star CB Jalen Ramsey doesn’t want to play for any team other than the Jacksonville Jaguars, despite what one of his recent posts on social media might indicate, Michael DiRocco of ESPN reports. The third-year cornerback made that pretty clear on Thursday, but he also admitted that he doesn’t like the negativity from what he called “fake fans” around the franchise’s disappointing 3-6 record heading into Sunday’s matchup with the Pittsburgh Steelers. “I’ve said multiple times, over and over and over and over and over and over and over and over again that I want to play for one team my whole career,” Ramsey said. 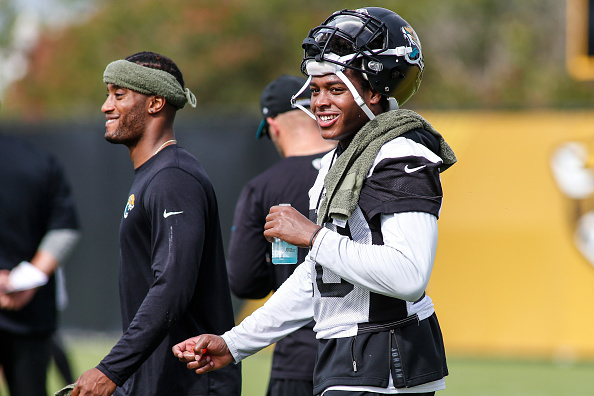 Ramsey has one year remaining on his rookie contract, but the Jaguars are expected to pick up his fifth-year option this spring. He is also eligible to sign a long-term deal with the Jaguars once the 2018 season is complete. Ramsey’s post on Twitter and Instagram on Monday morning is what started speculation that he was unhappy and wanted to play elsewhere. That came the morning after he was responsible for three coverage busts, including two which resulted in touchdowns in the Jaguars’ 29-16 loss to the Indianapolis Colts at Lucas Oil Stadium. Ramsey declined an interview request with ESPN on Monday but addressed his comments on Thursday by saying they were meant for “fake fans” that haven’t stuck with the team, which arguably has been the biggest disappointment in the NFL in 2018. The Jaguars went 10-6, won the AFC South, and reached the AFC Championship Game last season. They got off to a 3-1 start this season before losing five consecutive games.